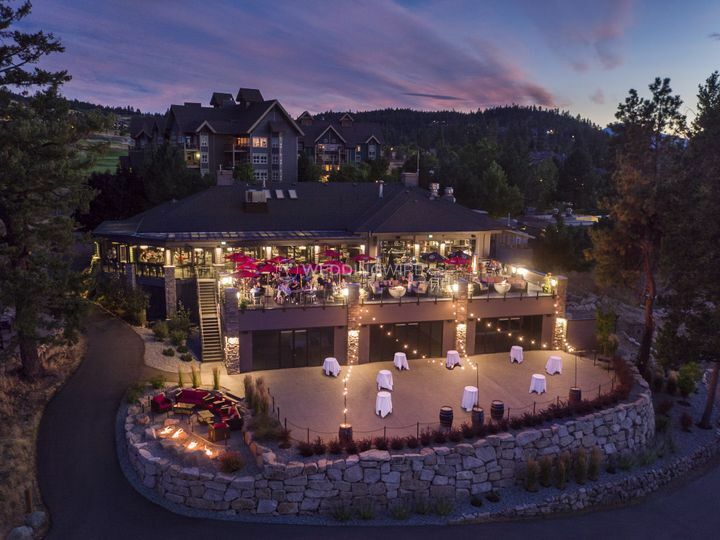 Predator Ridge ARE YOU A VENDOR? Still looking for 2019? They've got prime season dates available! Inquire today for special perks and incentives! 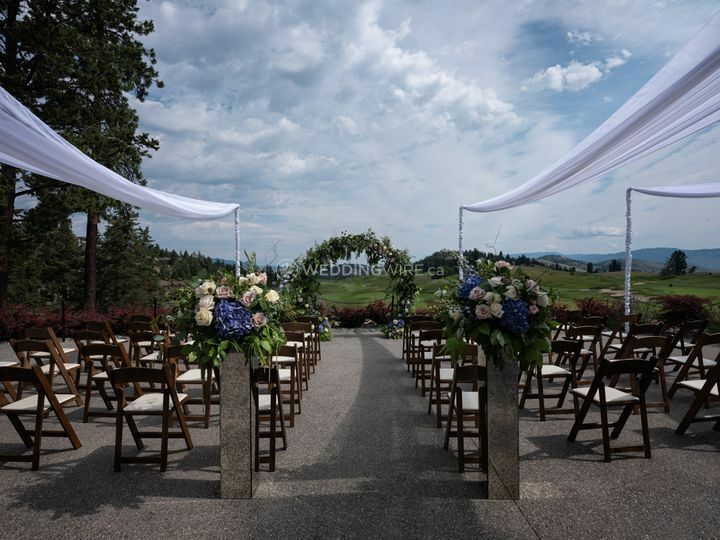 With the stunning surroundings and breathtaking views of Okanagan Valley and the panoramic golf course, Predator Ridge is a fantastic choice for a venue. Relax on the outdoor patio during the cocktail reception whilst taking in the amazing views, then gather around the fire pit under the stars at night. With the opportunity to have your ceremony, reception and accommodation, it has everything you need. 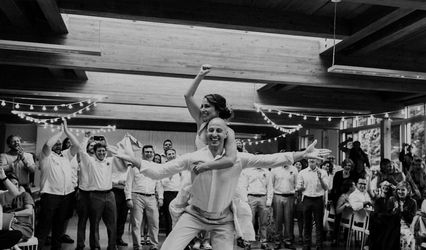 There are two event areas to choose from, depending on the size of your wedding. The Commonage Ballroom has the capacity for 150 guests, and has a private patio space perfect for a ceremony. The Hockey Canada Cabin can seat up to 12 guests or accommodate 20 standing. There are a range of luxury all-suite accommodation options at this venue. These include; studio, one and two bedroom suites in the lodge, cottages that sleep up to six people or choose from the one, two or three bedroom villas. There are pet-friendly accommodations options as well. We had been planning our wedding for one day short of 1 year. 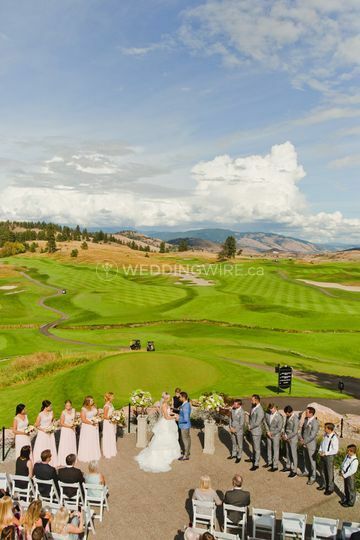 We searched for venues until we drove out to view Predator Ridge. 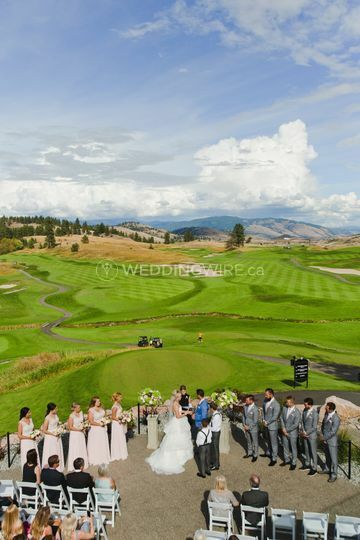 I knew the moment we saw the breathtaking scenery and patio overlooking the golf course that it was our dream venue. We met with Erika the event planner that day, and she was so friendly and willing to show us around. From the day we secured our date, Erika was amazing to have helping me sort through the fine details. She was always there to return my phone calls and countless emails of questions, and finishing touches. The rest of the staff at the resort were so helpful anytime we called in to arrange tee times or rooms for guests. It made the time leading up to our day, more exciting having the kindess from the staff. 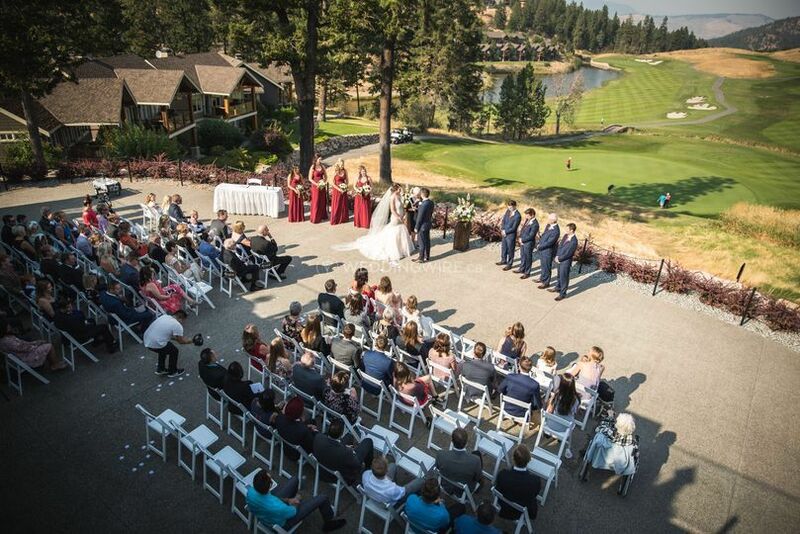 We had planned our day to be a sunny august day, having our ceremony on the outdoor patio overlooking the golf course. The patio was our favourite part of the venue and we dreamed about how it would unfold, all year long. On the day of it was only 14 degrees outside and smokey, as the Okanagan tends to have in the summer. We got a drizzle of rain at the very end of our ceremony, which cleared up some of the smoke in the valley and allowed us to see the view. 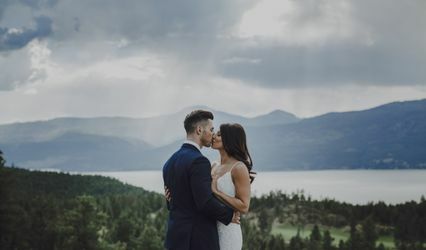 This memory I will have forever and so many of our guests commented on how the rain had perfect timing and created such a view.The staff were so quick to run out a few umbrellas to us at the ceremony, and Erika was with us the entire day to ensure things were going as planned. We drove the golf carts around the course for photos and this was one of our favourite parts of the day. The course is one of the nicest in the Okanagan. There is so many picturesque spots for pictures, we really got lucky with ours. The views from the cliff, overlooking the lake, mountains in the background by the water, really cannot be beat. We lucked out with an incredible sunset that evening, of orange and pink colors so bright – the two of us snuck off for more pictures and still are admiring those photographs. We had 110 guests join us on our day and all 15 rooms we had blocked off for us were full. Guests had amazing reviews about the accomodations, and raved about the food at our dinner reception. Many told us they hadn’t eaten food that good at a wedding before! 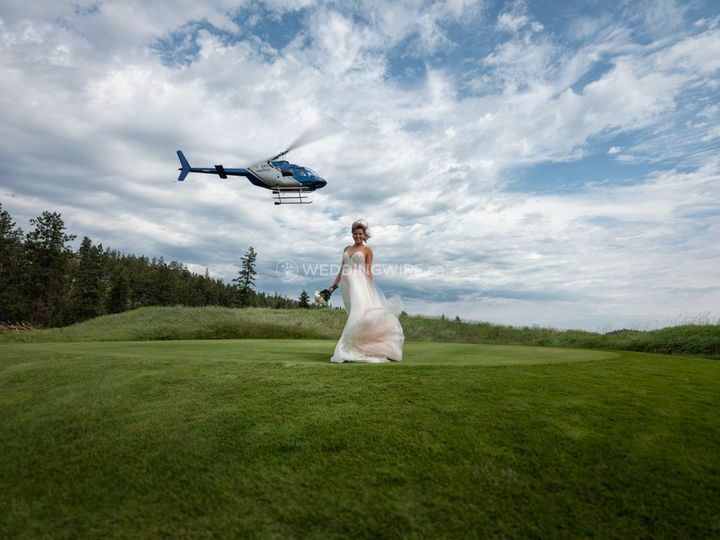 I would recommend Predator Ridge to anyone who is planning their dream wedding! Raeanne - thank you so much for your thorough review. I am so happy I could help you through the planning process for such a special day. Thank you for also sharing guest feedback on the accommodations and food - so wonderful when you and your guests get to take in all we have to offer. Beutiful location and great staff! 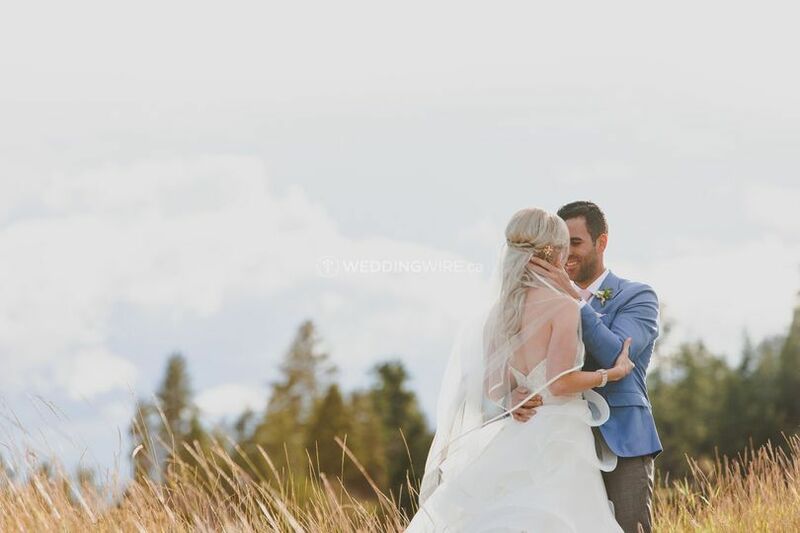 My wife and I travelled from Saskatchewan to get married at Predator Ridge in August of 2018. We decided on the location after I had been there to golf several times and the staff treated us so well when we were there. A big factor in our decision was the ease of the amenities and accommodations. It made it very easy for our guests to stay, spend time with us, and enjoy some of the local activities such as hiking, yoga, biking, and world-class golf. 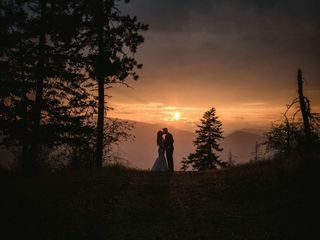 We are very happy with our decision to get married at Predator Ridge and all of our guests can’t stop telling us how much they enjoyed their time at the resort. Blake - thank you for your feedback! I'm so happy you to hear you and your guests had the opportunity to enjoy the amenities and enjoyed their stay at Predator Ridge. Looking forward to seeing you and your wife back at Predator Ridge. 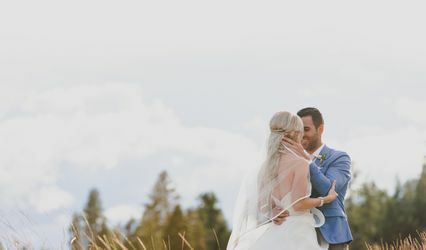 We got married at Predator Ridge in November of 2017, and it was the perfect venue! 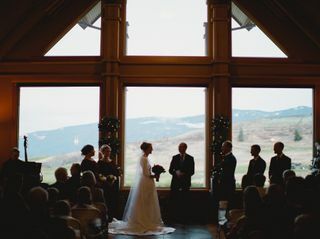 We loved that we could have the ceremony and reception at the same location and having the ceremony in the lodge meant we didn’t have to worry about the weather while still enjoying the beautiful views. All the staff were so helpful, and I don’t know how I would have made it through the wedding planning process without Erika, she is awesome! The reception was held in the ballroom, and we were lucky enough to piggyback on Predator’s Christmas decorations, the trees looked spectacular! All our guests loved the food, they would even tell us so long after the wedding, so it was very memorable. The bride’s family stayed at Predator the night before, and we had hair and makeup come to our room in the morning which was perfect! We stayed the night after the wedding, and it was so nice to just head up to the room after a night of dancing! The rooms are very romantic, and we had several friends who took the opportunity to have a couple’s getaway weekend. Every aspect of our wedding was perfect, and I can’t think of a better place to host a wedding! 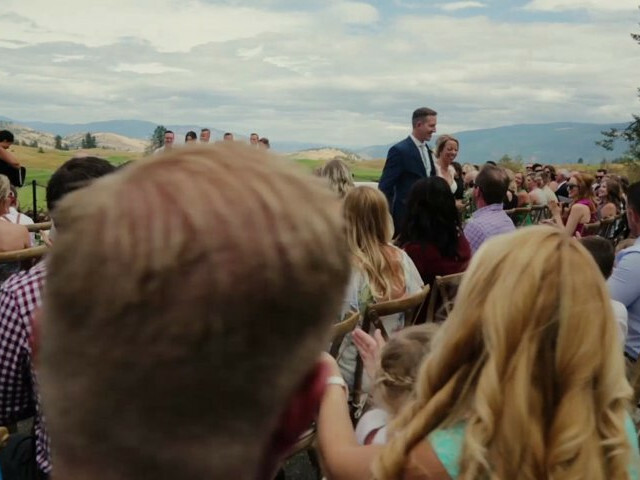 The location was perfect and all of our out of town guests, even ones coming from Kelowna, stayed at the lodge for the weekend which was so nice, having everyone together at the same place was a huge bonus. The quality of service we received that whole weekend was absolutely outstanding. My bridesmaids and I also stayed there the night before and got ready there in the morning, the front desk was so helpful with our hair and make up people coming and going and bringing up anything and everything we forgot. I cannot recommend predator ridge enough. Having their event planner help guide us through all the decisions was so helpful and took so much stress off of the big day. We probably had one of the most stress free weddings I’ve ever been to and I credit a lot of that to the staff at predator. All the staff at Predator we’re so amazing in the process of planning and executing our wedding day. Everyone was friendly and helpful and so accomodating. Our guests had a wonderful weekend and the food was superb. I would highly recommend predator for a weekend getaway, golf excursion or event. Thank you for your thoughtful review! It was a pleasure working with you, and I look forward to seeing you and your husband back at the resort. 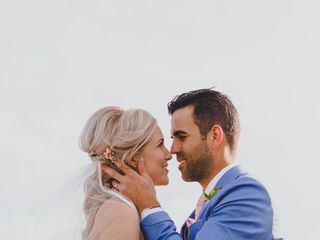 Book before May 1st, 2019 and receive $1000 OFF your venue fee. Hello! 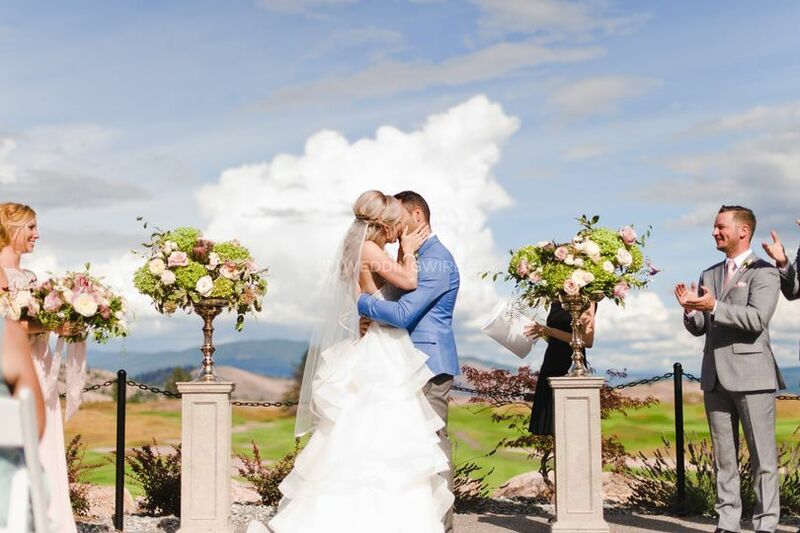 My names Dawn and I'm our Wedding Specialist here at Predator Ridge Resort! Feel free to reach out with any questions that you have and we'll be certain to get right back to you!